You may be a candidate for eyelid surgery if you are a non-smoking adult in good health. It is important that you have realistic expectations for the outcome of your blepharoplasty. A consultation with Dr. Dragotti D.O. can help you determine whether your facial tissues and eye muscles are healthy enough to undergo a blepharoplasty procedure. 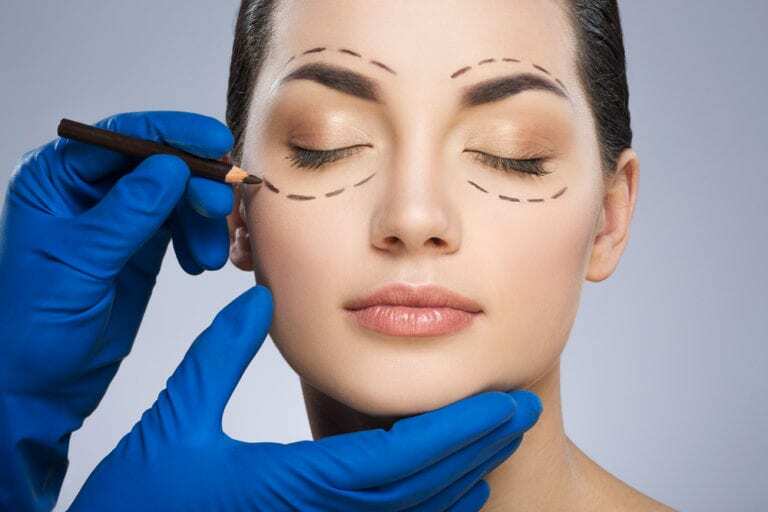 You’ll be placed under oral sedation, intravenous (IV) sedation, or general anesthesia, depending on your preference for the duration of your eyelid surgery. Your surgeon will form an incision discreetly along the natural crease of the eyelid or along the lower lash line. It is via those incisions that excess skin can be removed, the muscles tightened, and fat deposits redistributed.